I’ve been receiving a lot of requests lately from a lot of my friends who are already (or yet to enrol) at university for quick, easy and cheap meals to prepare when you’re staying in self-catering res. 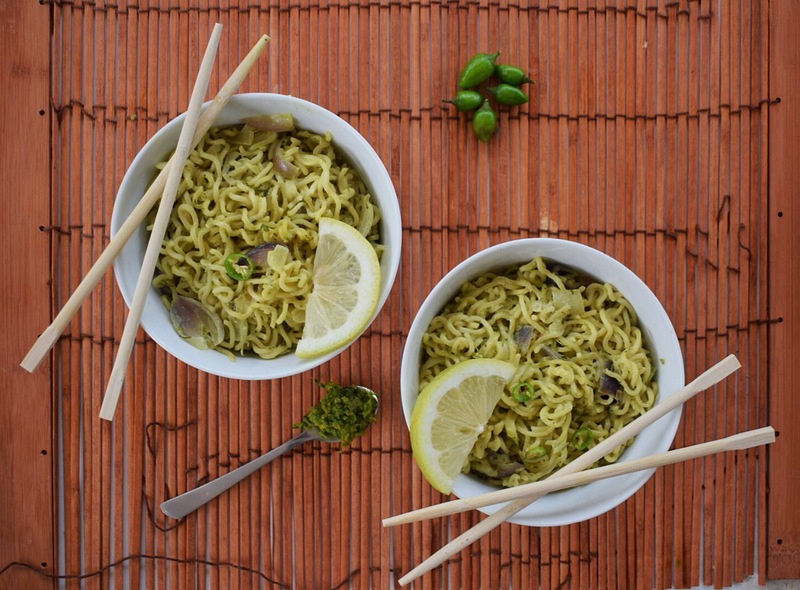 I thought the easiest place to start would be with something that college kids are already familiar with – instant noodles. It’s the basicity (level of basic-ness?) 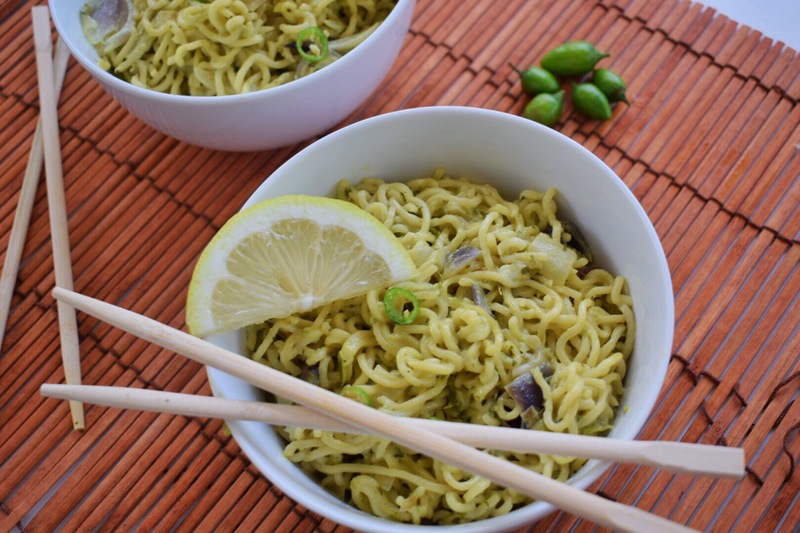 of instant noodles that makes them so easy to customise. There are a million-and-one ways to dress them up, disguise them, transform them and I hope to show you them all. Step number one: throw away the seasoning packet. For a start it’s overloaded with salt and MSG, and it contributes nothing to the flavour. No arguments, no ifs, ands or buts, just toss it in the bin. Step number two: make you some curry paste. This stuff is phenomenal and has the ability to transform any dish you prepare. One jar can last you a month and I honestly just think it’s so magical. Storebought is cool too, but I’ll always be more inclined to make it myself- that way I know exactly what is going into it. Step number three: add ALL the veggies. Just pile them on, the more the merrier. I know I didn’t take many pictures with them but I just wanted to emphasise that the beauty of this dish lies in its simplicity. There are endless ways to veg-ify this dish. Throw some spinach in at the same time as the noodles, add roasted broccoli to the pot, top with some carrots, add some peas, the list goes only so far as your imagination. optional add ins: chopped spinach (fresh or frozen is cool), chopped carrots, roasted broccoli, steamed peas, chopped red cabbage, chopped peppers, the sky is the limit! Heat 2 tbsp of vegetable oil in a wok or large saucepan on high. Fry the onion until translucent, about 2 minutes. 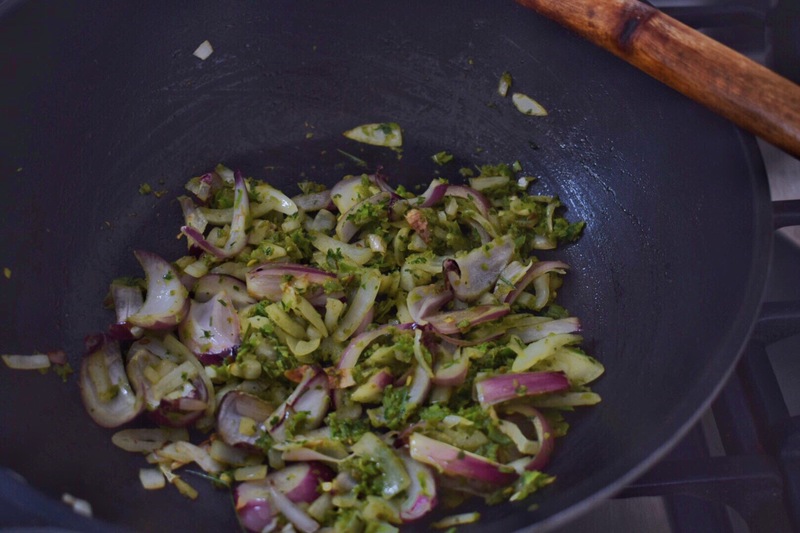 Add the curry paste and coat the onions in it. Cook another 2 minutes. Pour in the coconut milk and water. 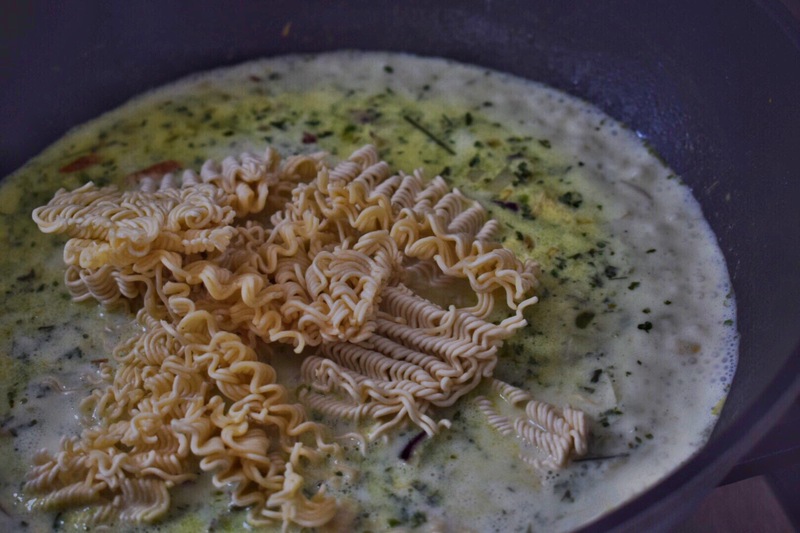 Bring to a boil, and let boil 2 minutes before adding the noodles. 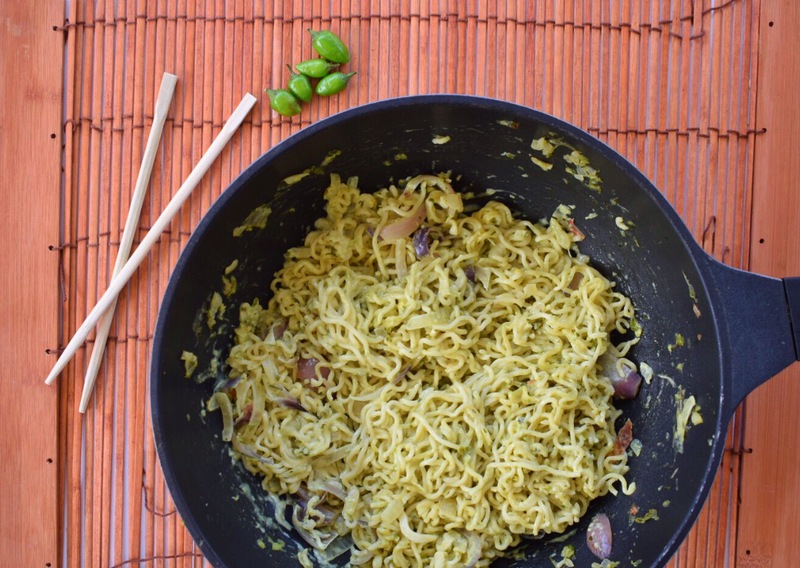 Reduce the heat to low, cover the pot and let the noodles cook in the sauce for 5 minutes or until cooked through. If desired, you can throw in the spinach at the same time as the noodles and just let them wilt down as the noodles cook. 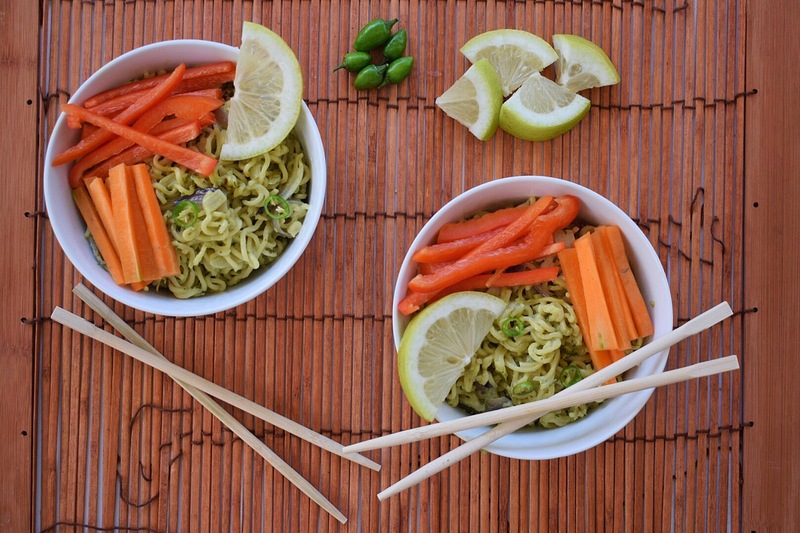 Remove the noodles to bowls and top with desired vegetables. 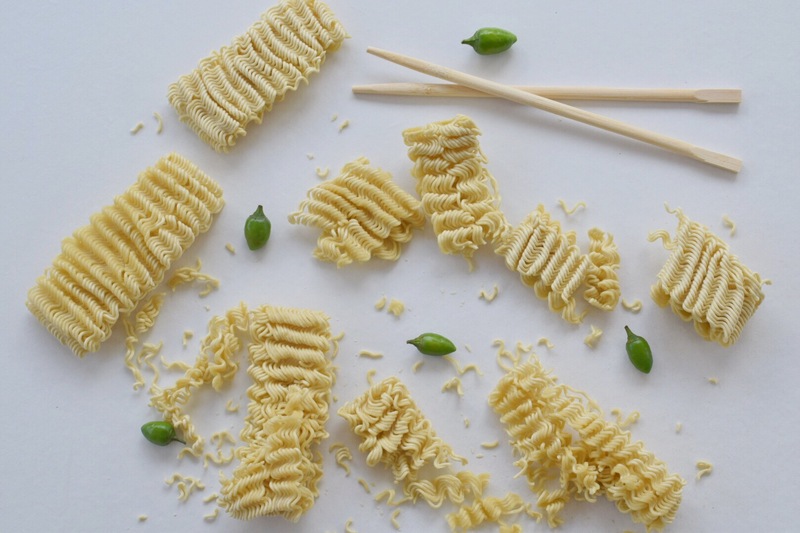 Ready your chopsticks and devour!